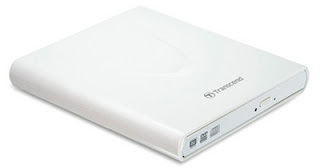 Transcend Launches Slim Portable DVD Writer ! 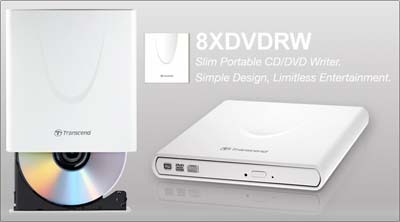 Transcend has announced its latest slim portable DVD writer named TS8XDVDRW. This writer is targeted to the users of Netbook who are already on the move. Along with this writer you can have a USB 2.0 connection interface and it is able to provide maximum write speed up to 8x for DVD-R/+R and 24x CD-R/-RW. Moreover, this drive comes in a bundle with CyberLink’s Power2Go burning software and is compatible with Windows 7 Operating System. If you have just $74.80 in your pocket you are eligible to buy this drive.